1. From Islamabad airport take taxi via Murree to Baragali. The total distance is about 70 kilometers. This is lush green hill track. 2. 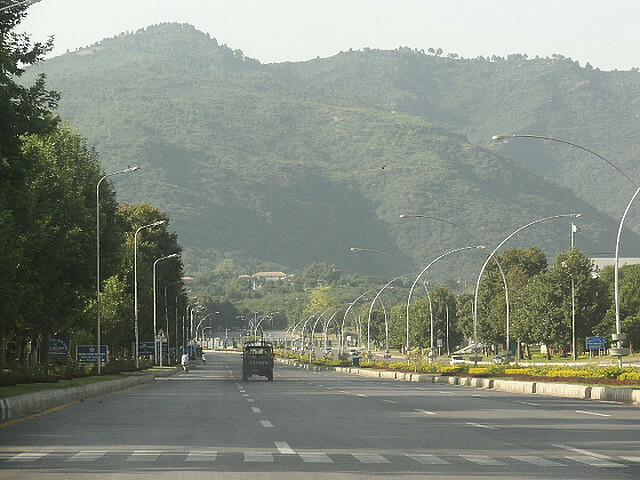 From Islamabad airport take taxi or public transport via Haripure to Bara Gali. The total distance is about 100 kilometers. This is combination of hill track and plain road.